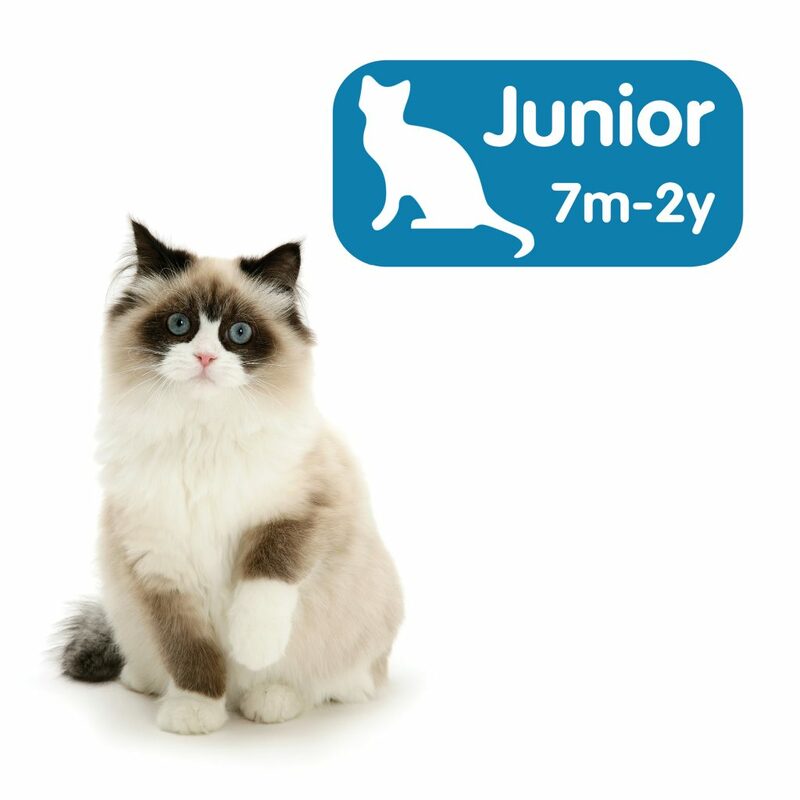 Common health issues for Junior cats include important infectious diseases and problems related to fighting, hunting and trauma – young cats are active and love to explore! Your cat’s first booster vaccination will be given at around a year of age and this is critical in maintaining protection against some of the common infectious diseases. Also, as your cat is maturing physically and emotionally, attention to the environment is important, as is monitoring diet and bodyweight to avoid it putting on too much weight after neutering.